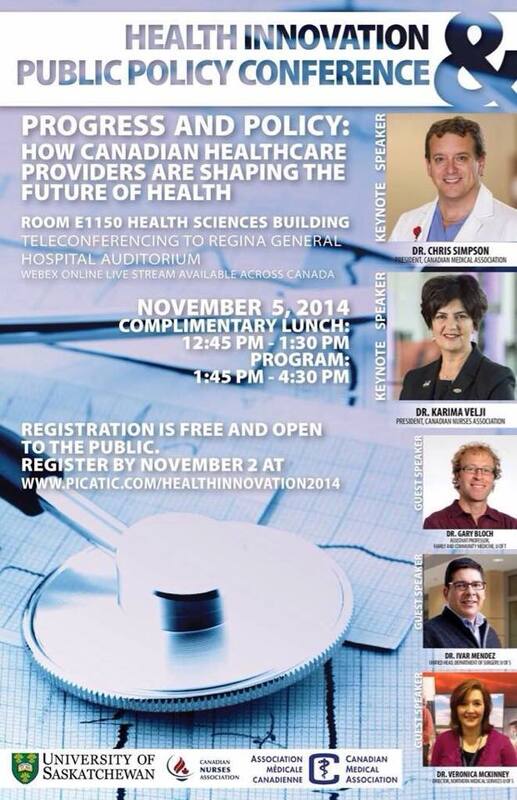 In Saskatoon, I had the opportunity to come together with several health policy leaders and innovators at the second annual Health Innovation and Public Policy Conference. The great thing about this conference is that it is student-inspired and run. They did a fantastic job! By my count, over 300 people came to hear the five of us (see promotional poster, above) talk about everything from seniors care to First Nations health to robots. I spoke with several students afterwards; they were all bursting at the seams with great ideas and enthusiasm. The future of our profession is in very capable hands! 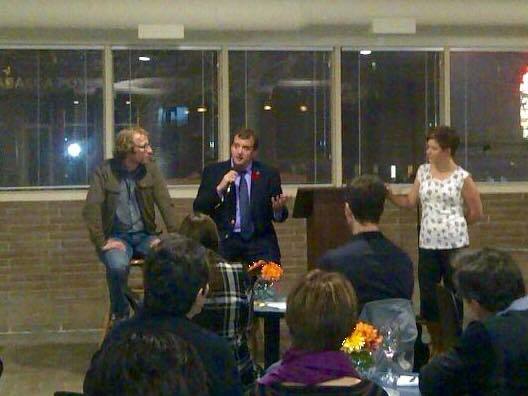 That evening, the awe-inspiring Dr. Ryan Meili invited Toronto’s Dr. Gary Bloch and I to speak at a public forum hosted by his Upstream organization. 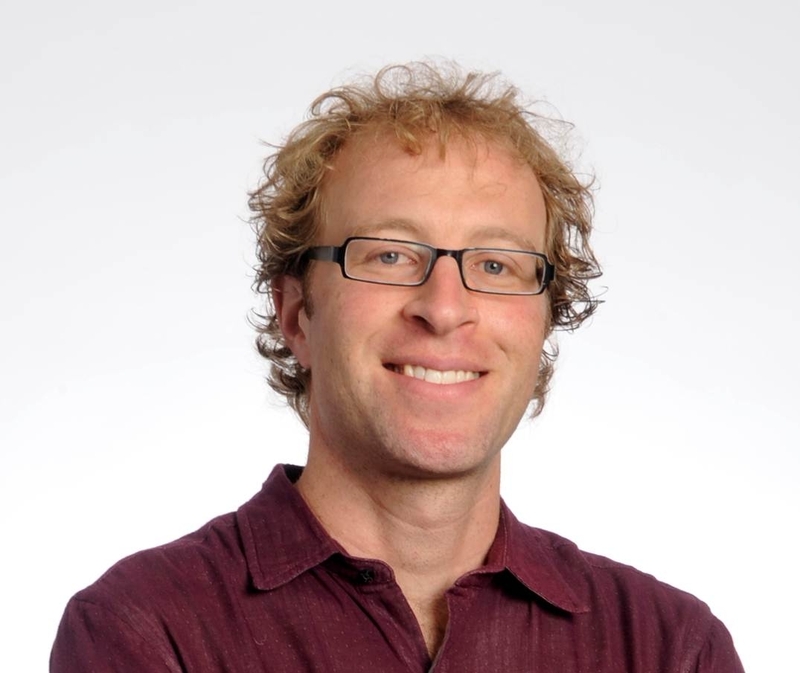 Dr. Gary Bloch is one of those guys who “walks the talk”. Poised, smart-as-a-whip, and eloquent, he speaks of “prescribing money” as a way for doctors to help patients who are socioeconomically disadvantaged. Now, he doesn’t actually suggest that we write cheques for patients….but what he means is that we need to make it our business to point them to the available social services and other resources that there are out there – and to help them access all the help that is available. Why should doctors do this? 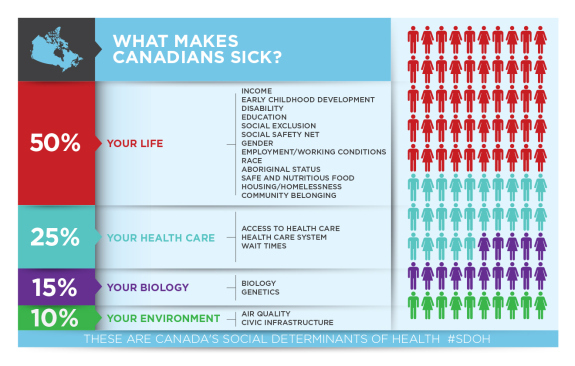 Simple – poverty makes people sick. Gary talks about thinking of poverty as a disease that needs to be treated. Helping people to cope with poverty, or even better, to rise out of poverty, should be the everyday business of doctors just as much as lowering cholesterol or treating infections is. 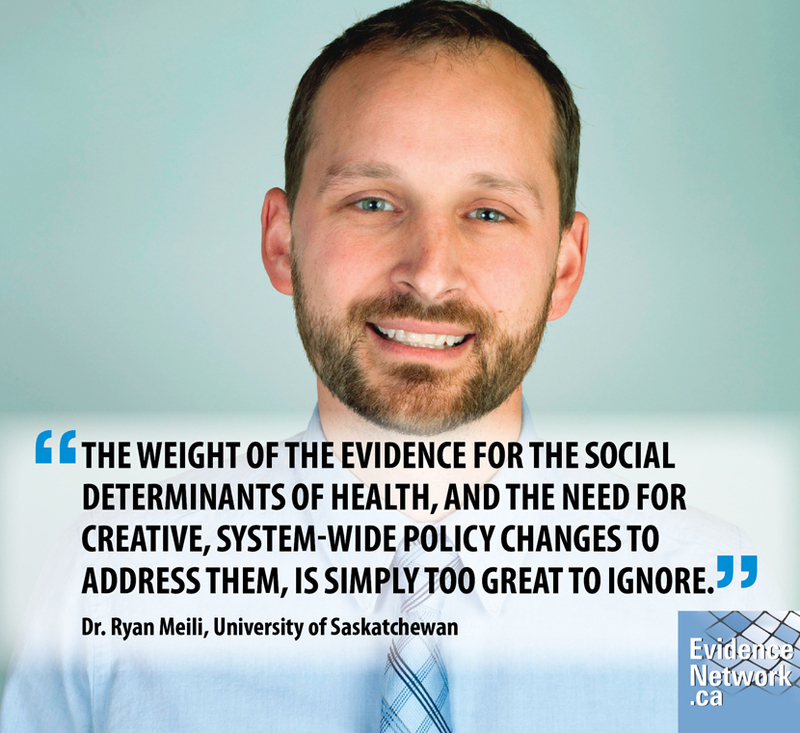 Dr. Ryan Meili is a brilliant young Saskatoon family physician (and a former candidate for the provincial NDP leadership) who argues in his book, A Healthy Society, that the achievement of a healthy Canada should be the goal of provincial/territorial and federal governments and that, furthermore, it is the yardstick against which they should be evaluated and judged. He argues that economic performance is essential to achieving social justice but that it is only a tool – not an outcome in and of itself. We can all celebrate robust economic growth. But are we using our wealth to create a better society? The GDP can’t be the sole measure of success. Rather, economic growth is a tool used to achieve the ultimate success – a healthy and productive population. 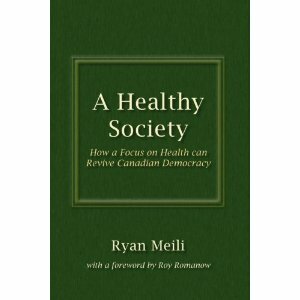 Ryan also goes into territory I have not seen explored before – the argument that increasing income inequities – the gap between rich and poor – is actually bad for even the rich. Do rich people want to live in gated communities, worried about crime and political instability, or do they want to enjoy being part of a community where they are rewarded and celebrated for their hard work but can also feel safe, secure, and part of a larger community? I encourage you all to read his thoughtful and measured tome. I guarantee that you’ll never think about politics the same way again. I left Saskatoon feeling both humbled and inspired. I have renewed energy in my role as CMA president because people like Ryan and Gary are out there working for our patients and for our country. As my predecessor, Dr. Louis Francescutti, has said, “It has never been a better time to be a physician”. Ryan and Gary represent physician leadership at its very best. Sounds as if this was very inspiring and successful Kudo s to the president of the CMA!! !